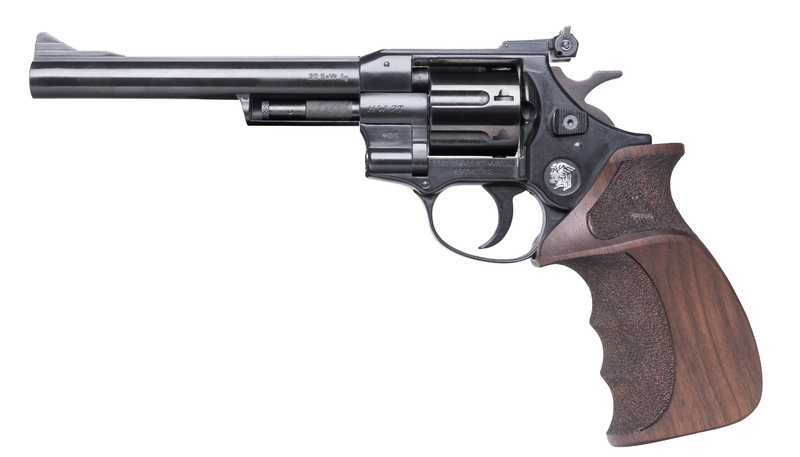 This revolver is an especially reasonable-priced model for allround training and match shooting in caliber .22 l.r. with dry trigger (not adjustable) and adjustable micro sight. As an option we offer this model in cal. .22 Win. Mag. R. F. or in the Duo version as well.